Movement Review: Product Review: Manly Rings - The Hunter and The Warrior! 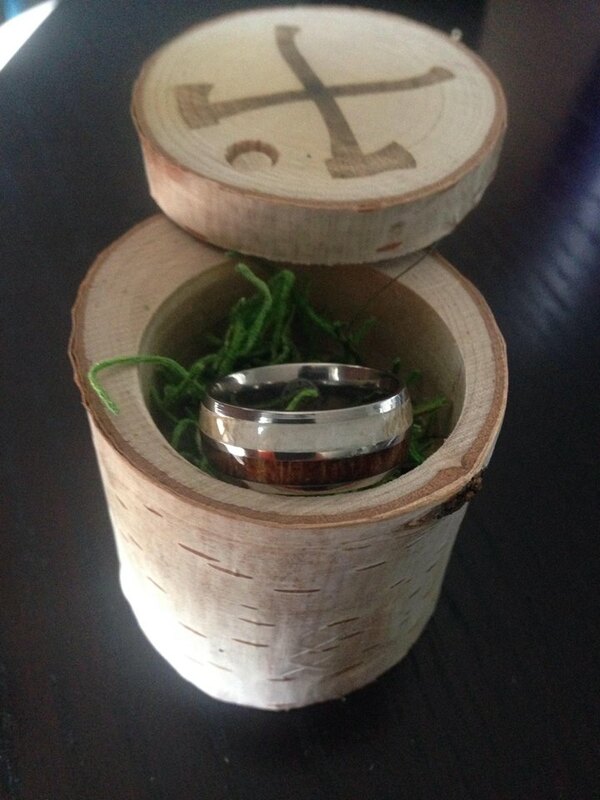 Product Review: Manly Rings - The Hunter and The Warrior! Includes the Manly Birch Box and classy shipping. Out in the wild and in the streets, you valiantly glide upholding your moral code. Calm, cool and collected, your pride is worn on your sleeve - or on your finger with this arrow design. Includes black velvet ring box and classy shipping. Got these rings after going to several jewelry stores and not liking their selections at all. Being in the fitness industry most of the time I tend to go with a silicone ring, especially while I am at the gym or out in nature. But with finishing up physical therapy school I decided having a more professional looking ring would be important with having a professional career. The Warrioris made out of Tungsten. Its strength is unmatched. It is about ten times harder than 18K gold and about four times harder than titanium. Tungsten also holds its shape forever, meaning the ring will not bend or wear down, truly making it timeless in its function and design.Speaking of which reminds me of baseball seems having been a college pitcher! I choose the Hunter ring, which is made out of Koa Wood, Deer Antler and Titanium. This particular one was chosen as an inspiration for my love of nature, hunting, and the wild outdoors. This ring is a great mix of sleek style and natural materials! I was amazed at the packaging of the product as well. 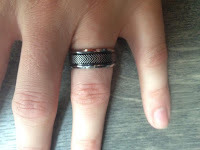 The packaging was extremely durable and stylish and protected my ring very well. 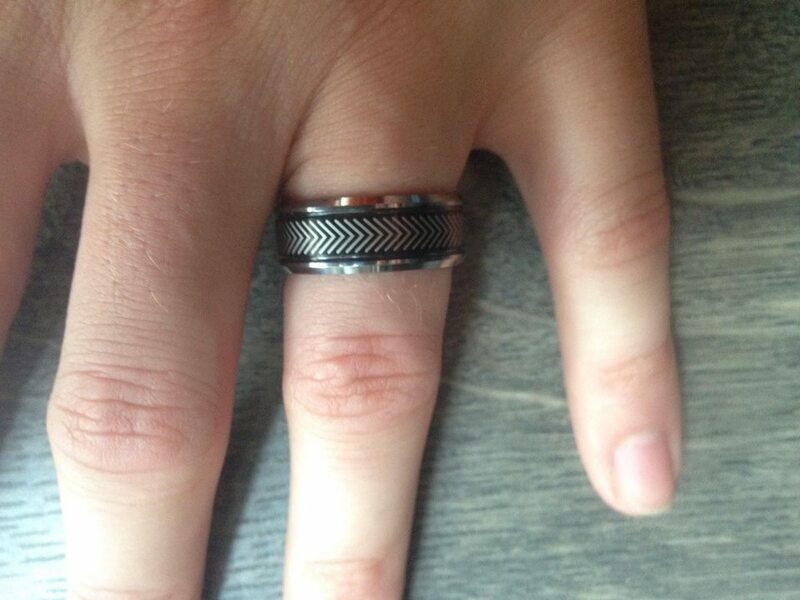 The rings themselves are made for guys who are rough with their hands and fashionable! If you need a quality ring for a great price, look no further! They have many different styles other than the ones I choose, and the staff's responsiveness and genuine care for your satisfaction with their company and product is second to none (They even send a personalized note thanking you for your purchase-nicest staff ever!). Very pleased with these rings. It is a perfect fit and looks and feels as good as it does in the photos.